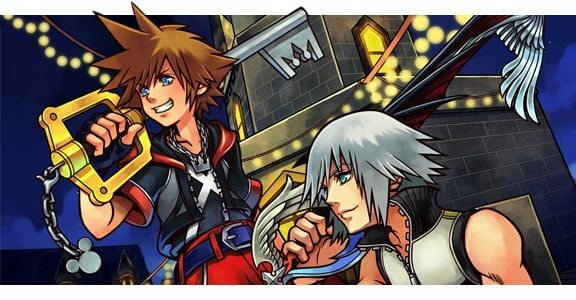 Kingdom Hearts game director has signalled the return of the series to consoles, if comments during a recent interview are anything to go by. “We have been invited to make games on different new platforms, and every time we have created titles making sure that they are highly compatible with the platform,” Nomura explained to Game Informer, discussing the recent launch of PlayStation Vita. “The PS Vita is definitely a powerful device that is very interesting, but because of it’s high power, there isn’t much of a difference with a console. So even if we were to make a game, we would have to be very careful about how to create it for that device. Is this an indication that Square Enix will at last turn their attention to crafting Kingdom Hearts III, after years of spin-off releases?